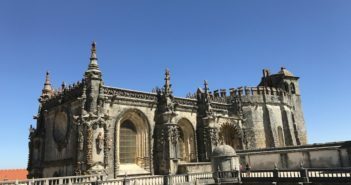 Mafra and Ericeira make a great day trip from Lisbon. Mafra is renowned for its convent and palace, regarded as the most important baroque building in Portugal, while Ericeira is a seaside resort and a surf destination, known for its beauty as well as its break. This day trip is perfect for independent travelers but it can also be done as a private tour. The town of Mafra is located in Central Portugal. 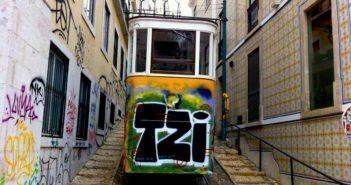 It is about 40 kilometres (25 miles) northwest of Lisbon, a 45-minute drive approximately. 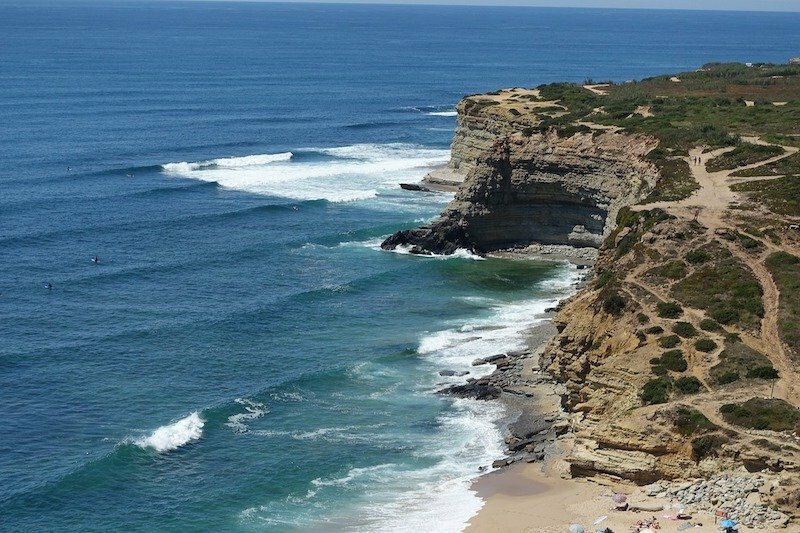 Ericeira is a coastal resort some 10 kilometres (6 miles) west of Mafra,. 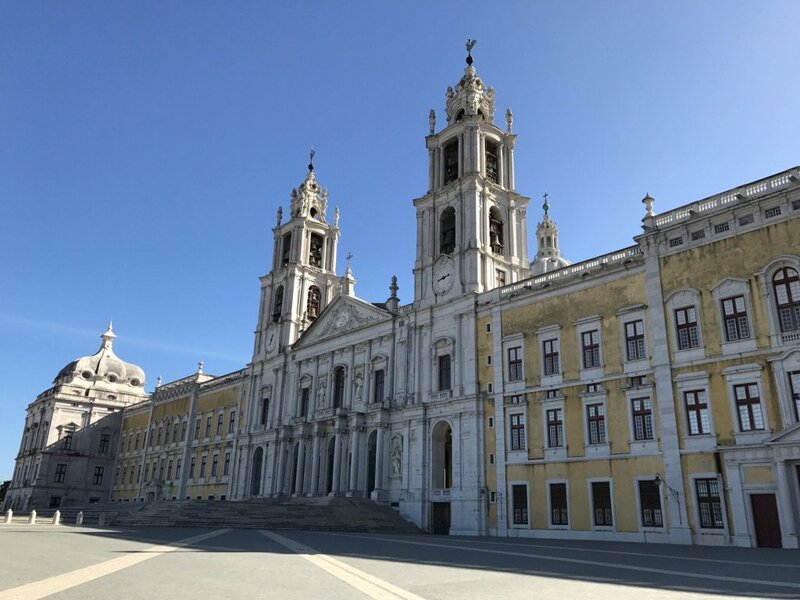 Begun in 1717, now celebrating its tercentenary, Mafra National Palace was commissioned by King D. João V, who spent the Brazilian gold in a baroque landmark of enormous proportions comprising a church, a convent and a palace. The palace, of limestone and marble, which also served as a Franciscan monastery, covers an area of almost 4 sq km, and has 1,200 rooms, 4,700 doors and windows, and 156 stairs. The convent shelters the world’s largest historic bell carillons – 98 bells in total. Finally, the basilica has an uncommon set of six organs, among other features of interest. In a visit to the palace, you will go through a number of rooms, each decorated according to its purpose. 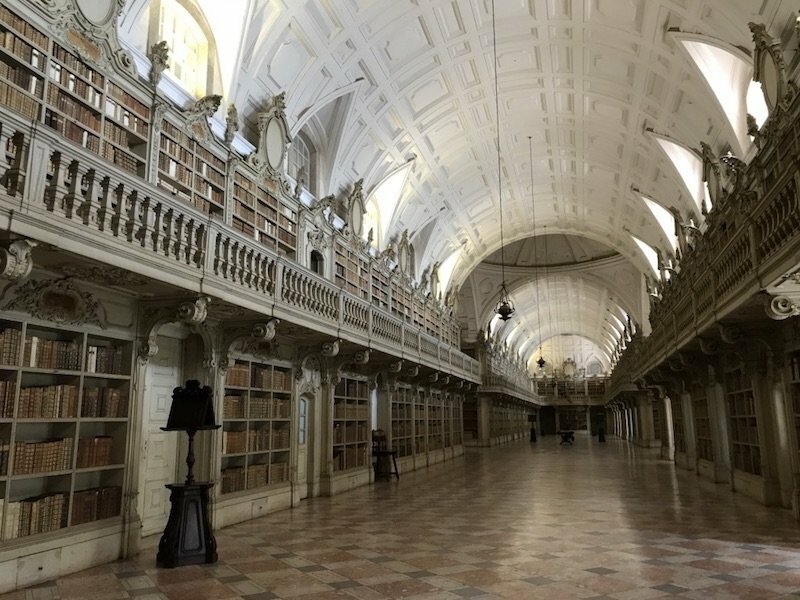 The oddest is the hunting room, and the stunner is the library of marble floor, with more than 36,000 leather bound books with gold engravings, lined in rococo style shelves. The palace was also the setting for Baltasar and Blimunda by José Saramago. The novel tells a love story intertwining historical characters and the palace construction. 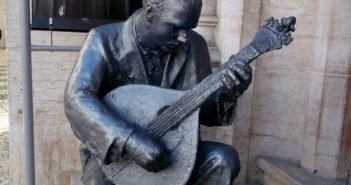 With this novel, the Portuguese Nobel laureate achieved widespread recognition. 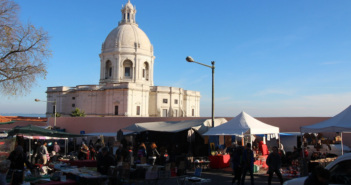 Parking is freely available on the south facade, next to the Escola de Armas (School of Arms). The nearby Tapada has its origins in the recreational hunting ground created in 1747 by King D. João V to match the grand palace. The park offers a diverse landscape of woods, grasslands, and water courses. Eucalyptus, cork and pine are some of the most common trees in the park. 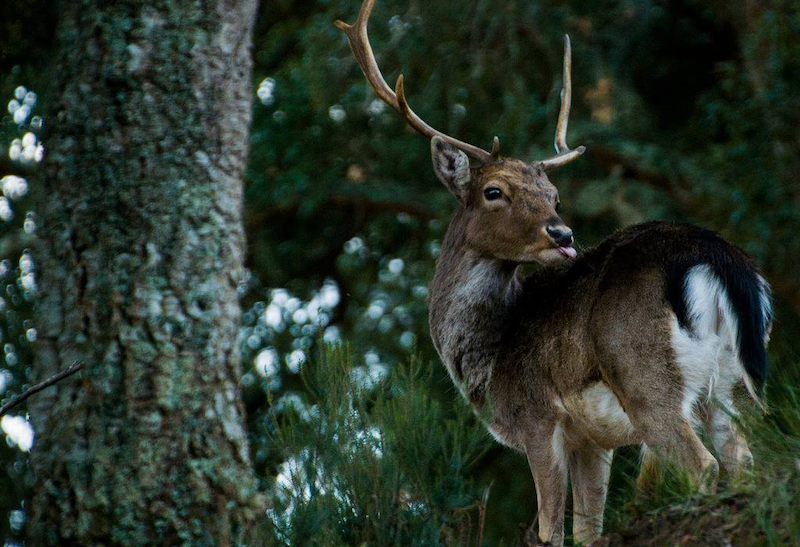 Tapada de Mafra is home to wild boars, red deers, foxes, badgers and eagles that coexist in this natural habitat. Hopefully, one or more species will cross your hiking path. The park is open for several activities (some available only on weekends), including hiking, mountain biking, horse riding, introduction to archery, and beekeeping workshops. 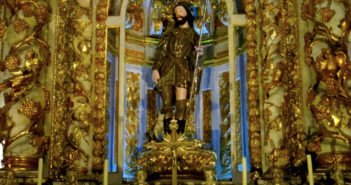 In Sobreiro, a few minutes from Mafra (take any Ericeira-bound bus), there’s a quaint miniature village of windmills and traditional shops created by the sculptor José Franco. Even if the place is not an attraction by itself, it is worth stopping on your way to Ericeira. Kids will love it, while adults will want to taste the bread, pão com chouriço. The entrance is free. The seaside resort and fishing town of Ericeira offers seafood restaurants, beach, surf, but also history. 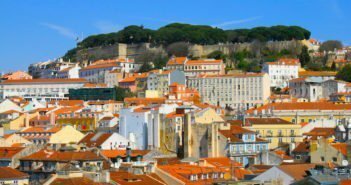 After a delicious lunch, enjoy the town with its stunning seaside views, its beautiful Portuguese calçada (sidewalk pavement) and tile-covered buildings. Ericeira is the first World Surfing Reserve in Europe, with seven surf spots. You may want to visit two of the most popular – Ribeira d’Ilhas and Coxos in Ribamar. Take the A8 motorway, then take exit 5 – Malveira/Mafra. Follow on A21 to Mafra or Ericeira. There is a frequent service from Lisbon Campo Grande station (green and yellow metro lines) to Mafra operated by Mafrense. There are a few lodging options in this area if you decide to spend the night. 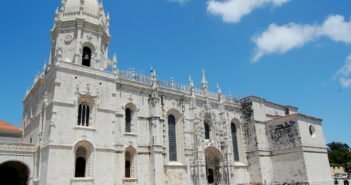 Visit booking.com for the best offers in Mafra and Ericeira.